Annual Conference - TheMHS Learning Network Inc. The Mental Health Services (TheMHS) Conference is Australasia’s leading and most diverse mental health conference – and we will be holding our annual conference in Brisbane this August. The theme for this year’s Conference is ‘Building Healthy Communities: Stories of Resilience and Hope’. The annual TheMHS Conference is held in a different city around Australia and New Zealand each year and attracts approximately 1,000 delegates annually. The Conference is strongly interdisciplinary and multisectoral – making TheMHS Conference the place to be for networking in the mental health sector. Our delegates come from a diverse range of personal and professional backgrounds including clinicians, managers, consumers, carers, researchers, educators and policy makers. We know that it is important to hear not just from researchers and clinicians, but also from consumers, carers and service managers. Our program reflects the diversity of the mental health sector and our keynotes are selected to bring the very best and latest insights into issues of mental health and wellbeing. Located on the conrner of Merivale and Glenelg Streets in South Bank, Brisbane Queensland Australia. South Bank precinct is located in the city centre, on the banks of the Brisbane River. It is the city’s green oasis and the hub for cultural and entertainment activities offering wide appeal for delegates to mix with the locals and enjoy this unique inner-city riverside precinct. 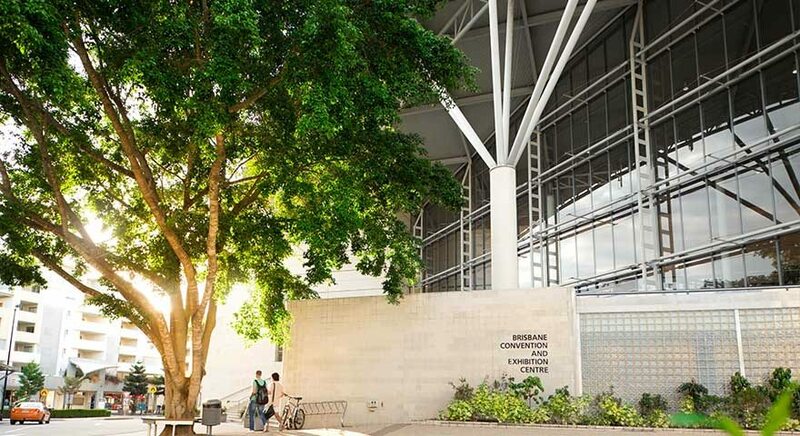 For more information about Brisbane Convention & Exhibition Centre, click here.